Implement a Chatbot Into Your Small Business in just 1-day. 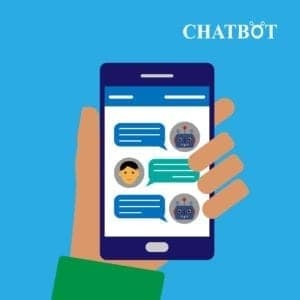 Since 2017/18 there have been a new communication media – ‘CHATBOTS’ using an online ‘messenger service’ which is taking the marketing, sales and customer services communication to a whole new and exciting level. 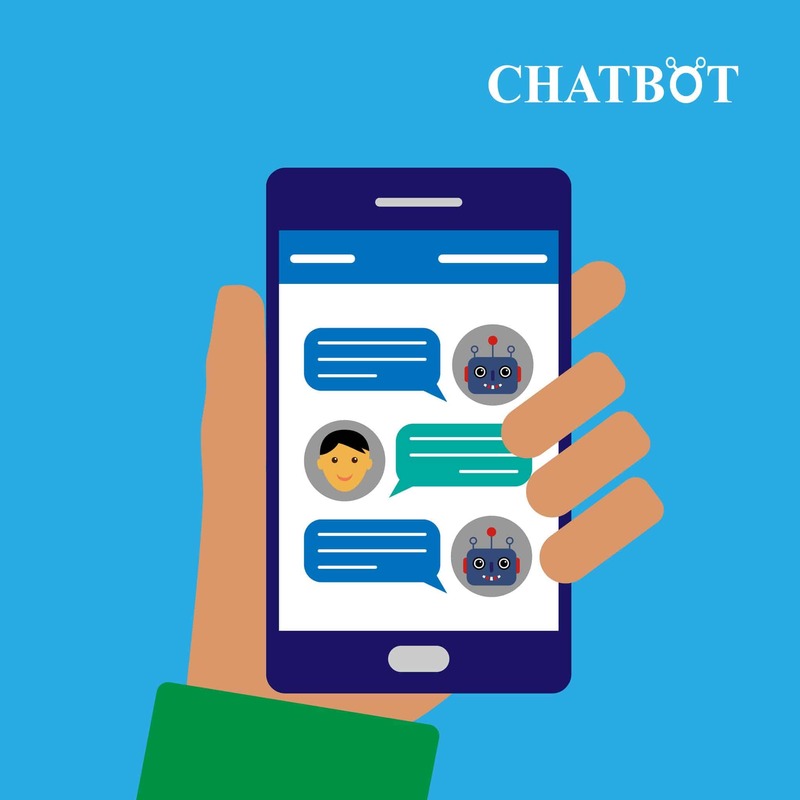 Compared to emails, Chatbot messages open rates, click through rates and response rates are just phenomenal, mainly because your prospects/customers get most of the information they seek, there and then. Your business gets to communicate with your prospect/customer through a Chatbot and you record the conversation. You can then get a human to follow up as soon as you can.